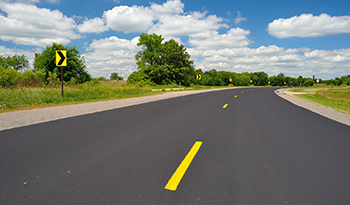 To support the state's system of streets, roads and bridges, MnDOT distributes funds for highway maintenance and construction to counties, cities and townships based on a formula determined by the Legislature. SALT works closely with local levels of government to ensure the state maintains a safe, effective and coordinated highway network. In addition to funding support, staff from SALT provides technical assistance in highway and bridge design, construction and maintenance, authorizes grants for bridge construction, coordinates local federally funded projects and provides overall management of the state aid system. SALT links MnDOT with city and county engineers to transfer technical expertise and determine ways to improve the state's highway system.